Ikiru is another gem from the great filmmaker. A sincere officer in a government office realizes that he is going to die in a few months due to a disease. He does all he can against all odds to finish a public park before his death. 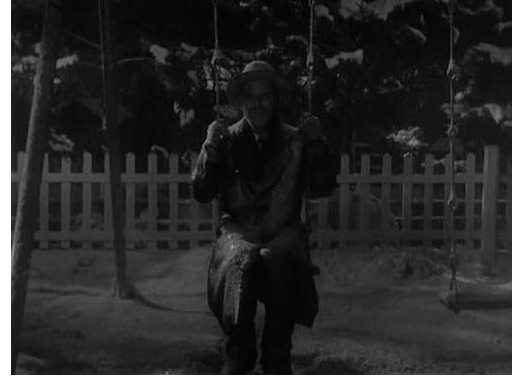 The final moment in the movie shows him sitting in the snow on a swing in the completed park. This remains one of the most memorable moments in world cinema. Another example of Kurosawa’s perfection is Red Beard which revolves round a hospital in a disease-stricken village. Kurosawa had asked all the actors to not sign any other film during the two and a half year shoot so that they get into the character’s skin. Even the sets in the movie were made of rotting wood to show the time line of the movie. The operation scene in the movie is way ahead of its times and even now it makes us wince. There are numerous other examples from all his films that shows his mastery over the medium. 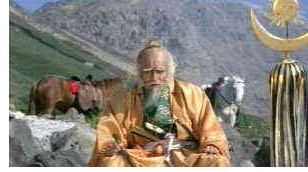 The fate of the impersonator in Kagemusha after the king dies is true of the acting profession as a whole. The contrast of classes in the final sequence of High And Low remains one of the most subtle scenes ever. The intense heat wave throughout Stray Dog directly places us into the protagonist’s boots. 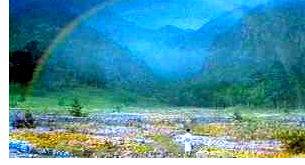 Ran is as grand as an epic gets. These are images that are cherished by filmmakers and movie buffs all over the world. Even though he had a huge downfall in his career monetarily after Red Beard, the films that followed did not show any aging or fall in quality. In fact, the movies that came in the dusk of his career are some of the most different and daring film works ever. Even now, when a samurai film is made, it is endlessly compared with Kurosawa and labeled “Nah! Not as good as Kurosawa!”.